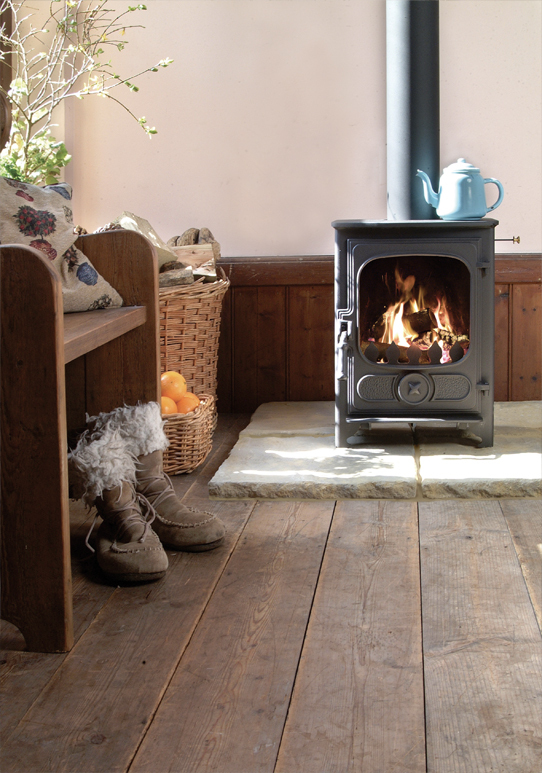 The Harrogate Stove Company are home to some of the finest quality wood burning stoves on the market today. 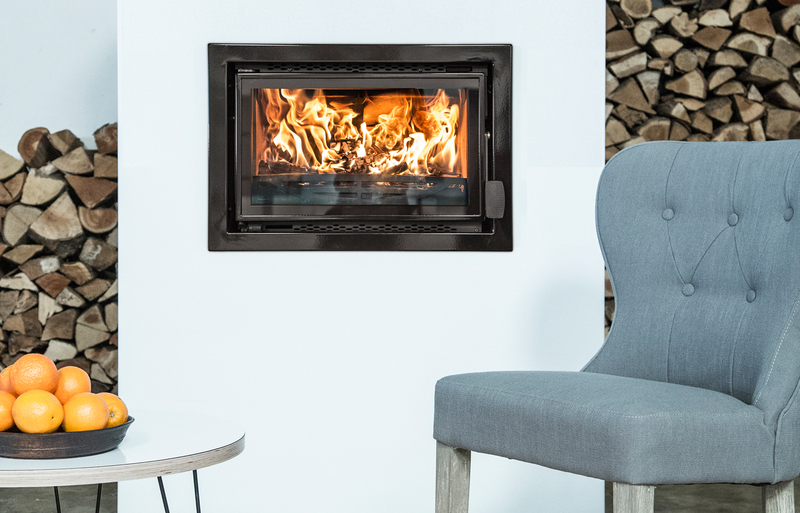 We aim to simplify the real fire process and bring an enduring sense of warmth and satisfaction to the very heart of your home. 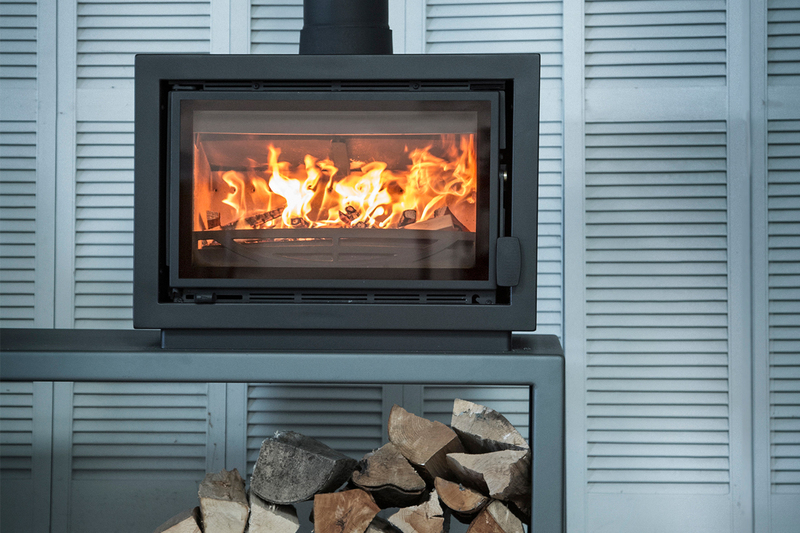 We provide and install a selection of high quality, eco friendly and economical wood burning stoves and accessories throughout the Harrogate area. We pride ourselves on providing honest and transparent advice along with a fully inclusive and truly accountable installation service. We provide a free home survey where we discuss your design preferences, your heating requirements and during this visit, we utilise up-to-the-minute apps and images to provide you with a visual interpretation of the end result. 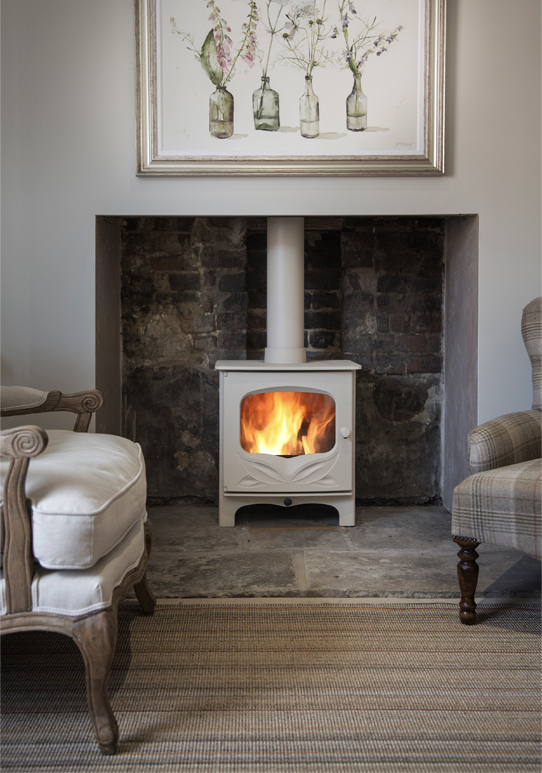 We follow this up with a fully itemised quote and on request, we can arrange a viewing of our beautiful stoves at our premises.